As the story of St. Valentine highlights, love requires courage, integrity and the willingness and ability to love another human being regardless of their behavior. The first step in doing this is to love ourselves. Astrology in an invaluable tool for the deep self understanding necessary for successful relationships. Living in Dublin, Ireland, where some of the relics of St. Valentine are buried in Whitefriars Street Chapel, I was curious to know how the feast day got started. As the story goes, under the Roman Emperor Claudius, young people were forbidden to marry, as Claudius believed soldiers fought better if they were unmarried. However, the Christian priest Valentine secretly married young lovers in his Church. Eventually he was caught, tortured and executed by Claudius. Before his death, however, he healed the daughter of one of his judges, leaving her a note signed “from your Valentine.” Since then Father Valentine — who became St. Valentine — has been known as the patron saint of lovers. More recently, the importance of love, relationships and marriage has been in the spotlight with the passing in 2015 of Marriage Equality here in Ireland, as well as throughout the USA. The mass public support for these changes, indicates a world that is paying increasing importance to the right to legal and social recognition to live a life with the person we love. However, as we all know well, whilst “falling in love” is relatively easy, creating a loving mutual relationship requires willingness, commitment, self-knowledge, communication skills, compassion, empathy, patience, humor and a lot more. 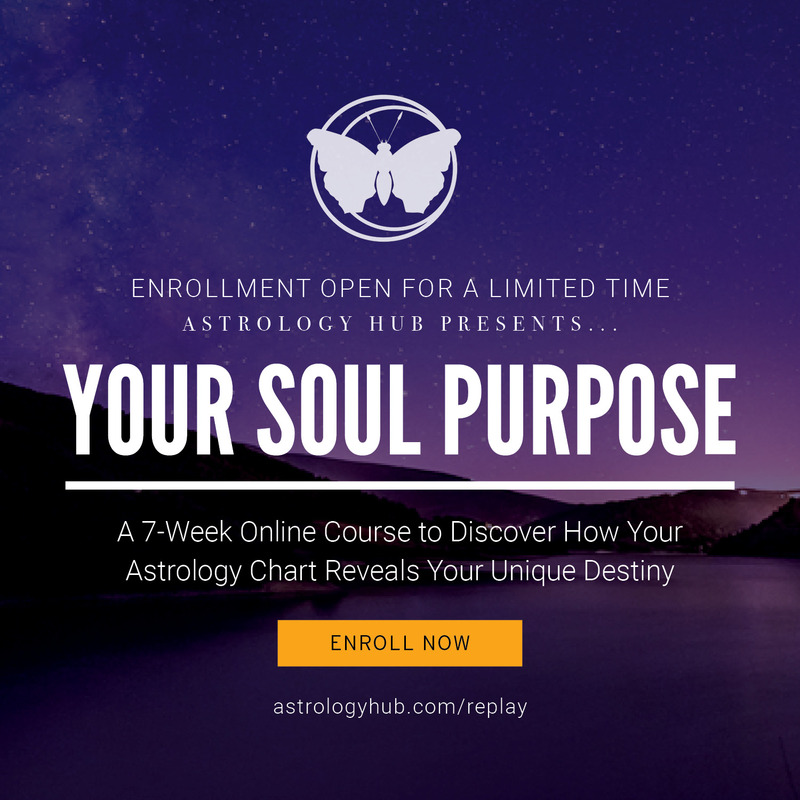 So how can astrology help us to understand our relationship needs, recognize a compatible love partner, find ways to work through relationship challenges and nurture and maintain a loving relationship? Relationships grow and expand to the degree that both individuals know themselves. Without an individual commitment to self-knowledge and self-development, relationships risk of being built on co-dependency, rather than respect, mutuality and love. Seeking to heal dysfunctional family patterns through adult love relationships without some level of personal awareness is, as we all know, rarely conducive to happiness. A chart cast f or the moment of birth (also called a birth or natal chart) offers an immediate symbolic map of the inner resources, strengths, gifts, values, desires, emotional expression, sense of meaning and ideals that each of us carries into a relationship. It also describes how we best communicate with one another. For example, if a person’s Mercury is in a Water sign (Cancer, Scorpio or Pisces) in their birth chart, they are likely to struggle to find words when they feel emotional. Communication at this time may be easier through writing. The birth chart highlights if intimate relationships are an essential arena of soul learning in one’s lifetime. This is indicated by having one or more planets in either the 7th house of relationships and/or the 5th House of dating and/or the 8th House of sexual intimacy. Although relationships are important to all of us, since we learn about ourselves through intimacy with a significant other, with planets in those parts of the chart, intimate relationships acquire more importance and hence need more attention. Although Venus and Mars are commonly described as the planets to do with relationship, the Moon and Mercury are also key ingredients. The position of the Moon by sign in a birth chart is particularly important as it describes how we best meet our needs for comfort and emotional support. As humans, we all have similar needs, however their importance and ways of getting them met are unique. Understanding our Moon signs helps us find constructive ways of meeting our own needs, rather than depending on a significant other to do so on a regular basis. For example, for someone with the Moon in Taurus, a lovely meal, a nice home and a calm and stable environment are likely to be very soothing. To someone with the Moon in Sagittarius, learning, travel and adventure are likely to be more nurturing. The more we learn to self soothe and nurture ourselves, the easier it also becomes to offer nurturing to a loved one in the manner that feels soothing to them rather than how we want it for ourselves. Individuals with Mercury in Air signs (Gemini, Libra and Aquarius) and Fire signs (Aries, Leo and Sagittarius) tend to communicate fast and easily with words, but are unlikely to recall everything they said. A Mercury in Earth sign (Taurus, Virgo and Capricorn) person is very likely to communicate carefully and cautiously, and remember every single word. Individuals with Mercury in Water (Cancer, Scorpio and Pisces) tend to read between the lines, as their skill is to tune into the feelings behind the words. They will retain a sense of the feelings that were expressed and not expressed. Knowing the Moon and Mercury sign for oneself and others reminds us that we are all different. The more each person is able to communicate who they are to the other and to hear who the other truly is, the greater the potential for the relationship. 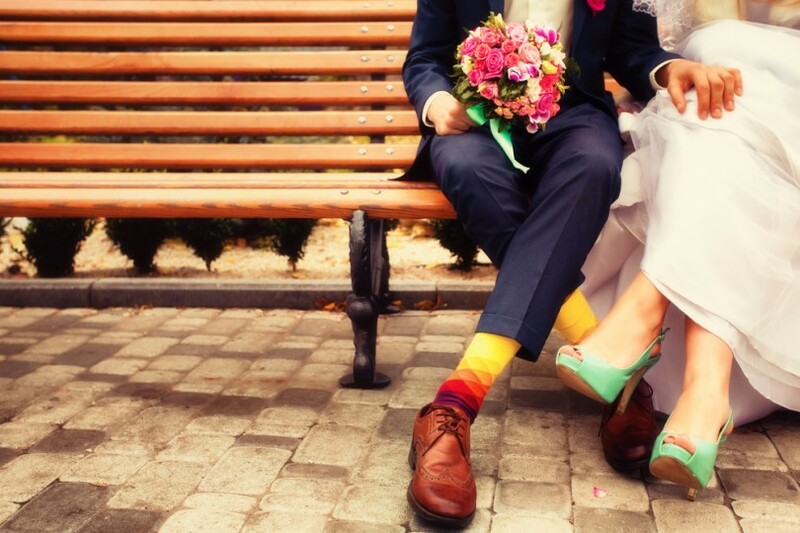 There are many reasons why individuals are drawn to each other at a particular time in life. Those of us who believe in past lives suggest that attractions are based on prior agreements to meet and continue part or all of the life journey with that person, particularly if they are twin souls. Astrologically, planetary and Nodal connections from one chart to the other can often be seen when there are strong past life connections and between the charts of twin souls. As if by clockwork, when major planetary transits come along and wake up those configurations, lovers meet and feel drawn to each other. The task then is to understand what the connection is about and to choose if and how to pursue it. Psychologically speaking, attraction could be described as a draw to an individual who seems to offer the potential to heal early childhood issues. Hence if a parent died or left early in life there may be an unconscious attraction towards someone who could fill that gap. Or conversely, toward someone who is unavailable, thus facilitating the resolution of the original grief. Or there may be an avoidance of intimacy altogether for fear of loss. Astrologically the potential for some of these dynamics are visible by the position of the Sun and Moon and planetary aspects to them in the birth chart. For example, if the Sun is in Pisces and/or in aspect to Neptune in a birth chart, there is the possibility that one’s birth Father may not have been very present early in life. If this planetary configuration is in one of the relationship houses in the chart, which are the 5th, 7th or 8th, it is more likely to emerge as something to be explored on several occasions in adult relationships. Spiritually speaking, we can view relationships as two loving energies coming together and creating a third powerful, bigger energy based on love. This third entity has something greater to offer to the universe, than each individual on their own. Besides giving birth to children, this may emerge as joint projects, creative endeavors, being of service etc. Astrologically, the greater purpose of all relationships can be seen in the Composite chart, which is essential the two individual birth charts merged together. The position of the Sun in the Composite chart is an excellent indicator of the higher purpose and contribution of the relationship. For example, a composite Sun in the 3rd House is an indicator of a couple who have come to communicate something important to the world through their relationship. This may manifest in tangible form through joint writing or speaking, or it may simply be through how they communicate with each other and others. The issue we commonly call compatibility describes whether we have enough connections to move from initial attraction to dating and onto a relationship. Lots of astrological connections between the two charts. The nature of those connections describes whether it is a supportive connection or a more challenging one. Ultimately if the balance is in favor of more supportive connections, a relationship will find it easier to surmount challenging times. A supportive connection for example is the Sun of Person A conjunct the Venus of Person B – assuming that Person B has developed their self-value as Person A will illuminate it. The willingness and ability by both individuals to do their personal growth work at a fairly similar pace. This is not visible astrologically. What is visible however are the planetary transits which each person and the relationship chart is going through. Transits are awakening calls by the planets. If one or both individuals is not willing or able to answer the call, a relationship is unlikely to work, as the gap in growth between both is likely to get wider and wider. Having moved into the 7th House of one-to-one relationships, the next stage is for the relationship to move into the 8th House of Intimacy. This includes depth emotional and sexual intimacy as well as dealing with shared finances. This realm can only be inhabited if both individuals can tolerate vulnerability, which in turn can only be borne if each person has a solid sense of self and has developed sufficient internal resources to deal with the potential of rejection and abandonment, as well as the overwhelm of possible engulfment. By its nature love always includes birth and death – Eros and Thanatos. Without the ability to cope well with both, authentic love is impossible; all relationships must inevitably end either through choice or through the death of one or other partner. The placement of the planet Mars in the birth chart also plays an important role in relationships. It reminds us of what we are attracted to, as well as when our boundaries are crossed. Physical and sexual attraction becomes particularly important during challenging times in relationships, as it can create a bridge over troubled waters. Mars in the form of anger also enables us to maintain our sense of individuality through alerting us when our personal boundaries have been crossed. Finding ways to express this in a constructive manner is key to overcoming challenges, as conflict resolution expert Marshall Rosenberg highlighted in his work on non-violent communication. Valentine believed so deeply in the power of love that he healed the daughter of one of the men who sentenced him to death. Astrology can help us understand ourselves on such deep levels that we also find the courage to take a risk to find that special someone. By embracing our soul connections, we’re able to grow and evolve into more complete and fulfilled beings. We come to understand we, too, are somebody to love. Living mostly in her native Ireland and with a foot in her beloved Hawaii, Margaret passionately pursues her love of astrology. She now uses her training in Psychological Astrology as a tool in her Mediation and Counselling work with individuals and couples and in her astrology practice. Hi Rich, many thanks for your message. I offer in depth astrology readings. Feel free to email me at [email protected] and to have a look at my website http://www.astrologypsychological.com.